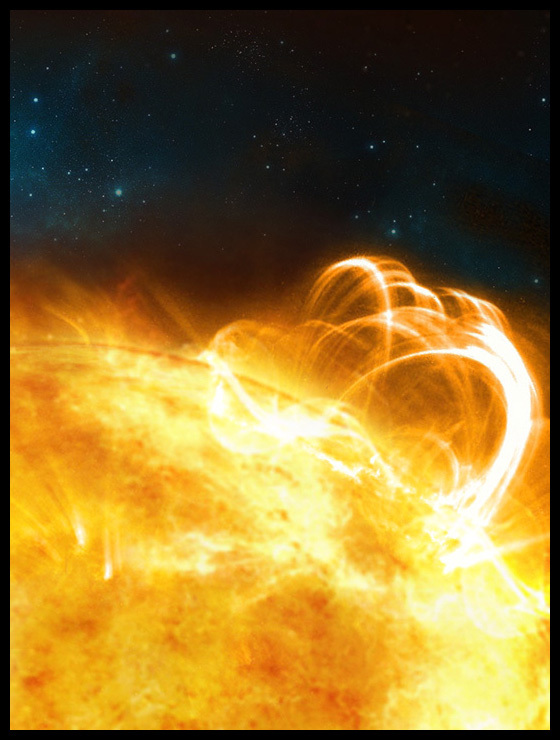 “Solar flares are commonly observed to consist of a series of regularly occurring pulses. 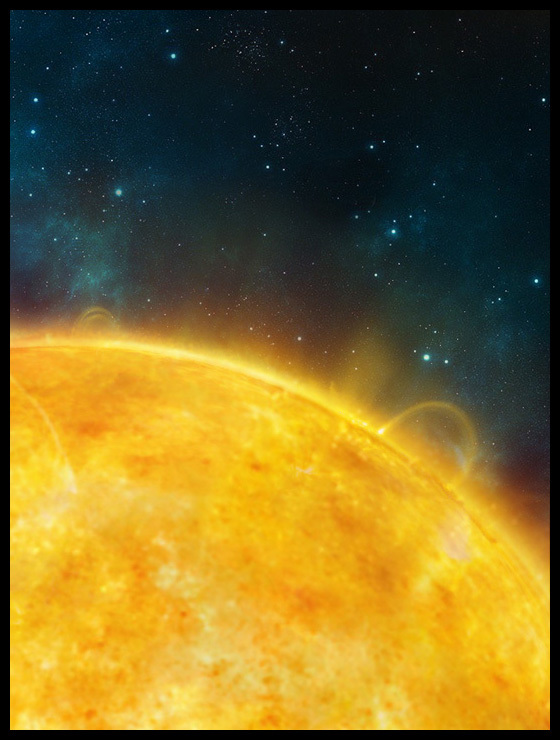 Often these pulsations resemble waves, with a wavelength that relates to various properties of the region of the Sun that is producing the flare. The study of waves such as these is referred to as coronal seismology. 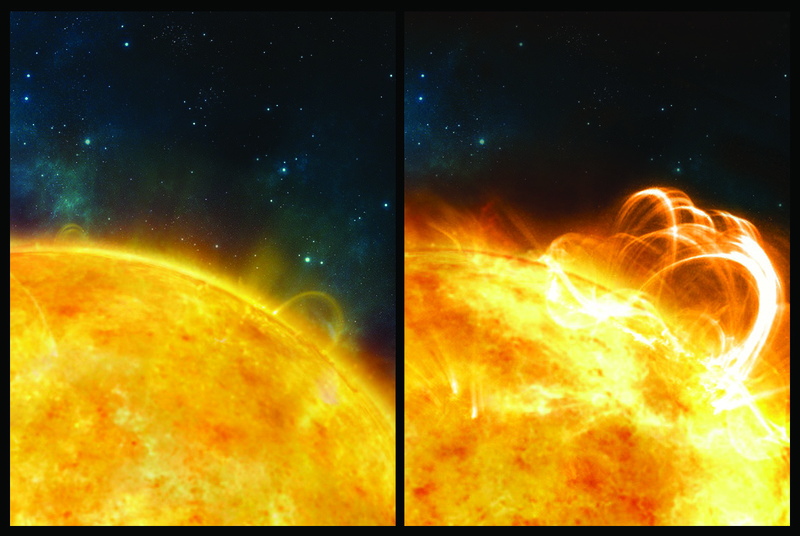 Occasionally solar flares contain multiple waves superimposed on top of one another, which can easily be explained by coronal seismology. We have found evidence for multiple waves, or multiple periodicities, in a stellar superflare, and the properties of these waves are consistent with those that occur in solar flares". 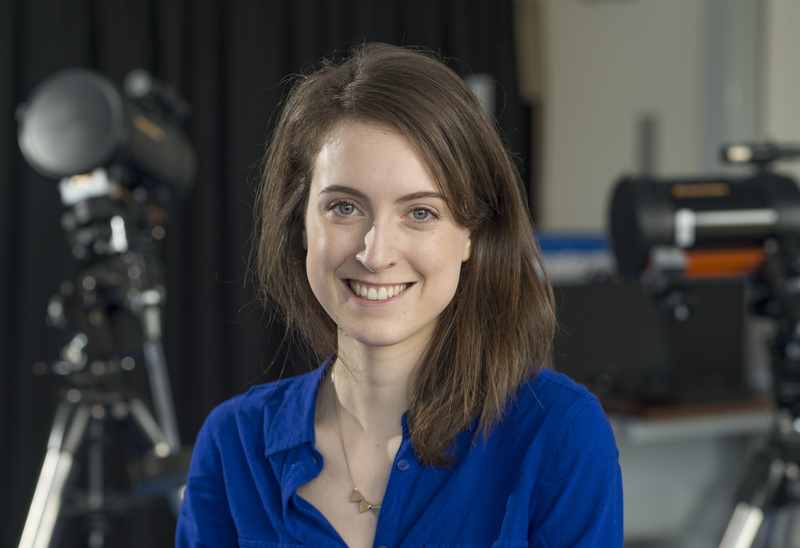 Chloë Pugh is supported by the European Research Council under the SeismoSun Research Project No. 321141.